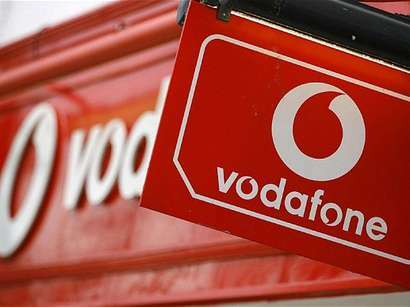 Vodafone UK (VOD.L) said on Saturday hackers had accessed the accounts of 1,827 of its customers this week, the second cyber attack on a British telecoms company this month, Reuters reported. The attackers had potentially gained access to the victims' bank sort codes and the last four numbers of their bank accounts, along with their names and mobile telephone numbers, a Vodafone spokesman said. 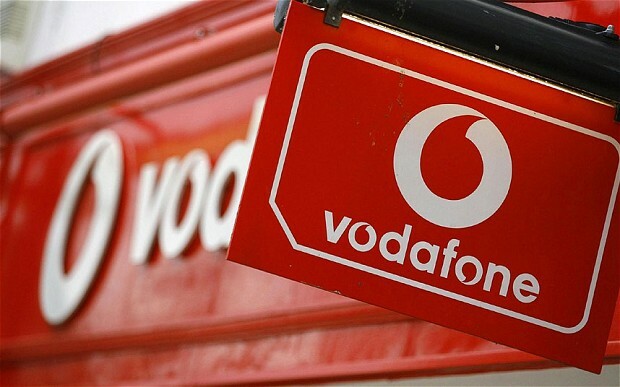 "This incident was driven by criminals using email addresses and passwords acquired from an unknown source external to Vodafone," he added in a statement. "No credit or debit card numbers or details were obtained. 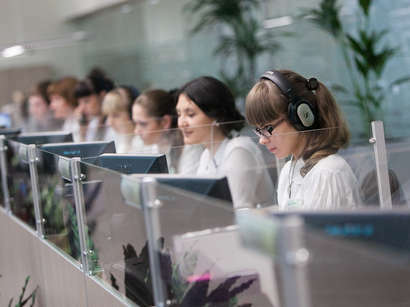 However, this information does leave these 1,827 customers open to fraud and might also leave them open to phishing attempts," the spokesman said. Last week broadband, TV, mobile and fixed-line service provider TalkTalk (TALK.L) said it had been hacked, potentially putting the private details of its 4 million customers into the hands of criminals. Less than 21,000 unique bank account numbers and sort codes had been accessed. Two teenagers have been arrested in connection with that attack.